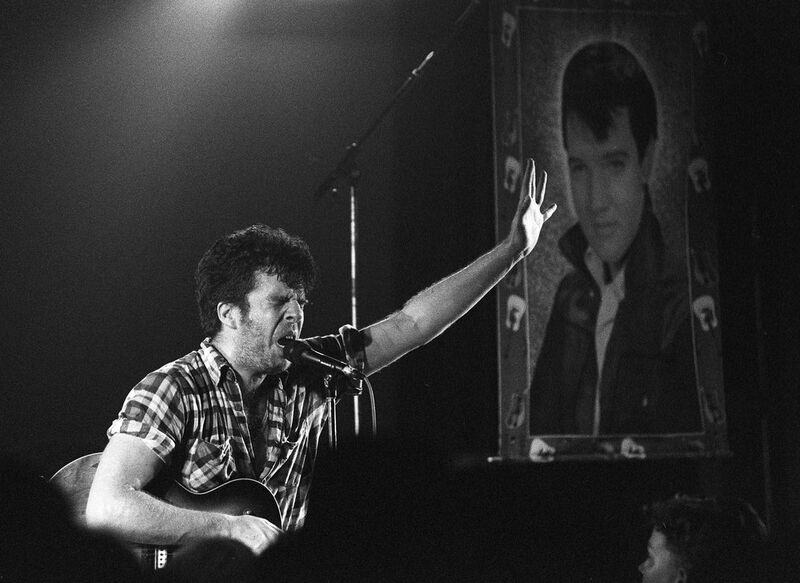 Mojo Nixon in concert at the Rialto Theater in Raleigh, NC on 5/24/89. Mojo is a rather off beat character who employs a variety of gimmicks during his show. Date Uploaded: Nov. 21, 2016, 3:51 p.m.